Fashion rings are the perfect way to express yourself. 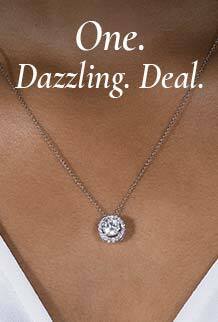 Whether you love delicate designs or bold statement pieces, your jewelry should tell the world who you are. Add a touch of revolutionary brilliance to your wardrobe with a modern geometric band, a beautiful two-stone ring or a decadent floral ring. 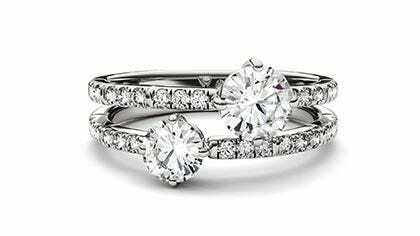 Find all the latest fashion ring trends and browse our most popular styles.